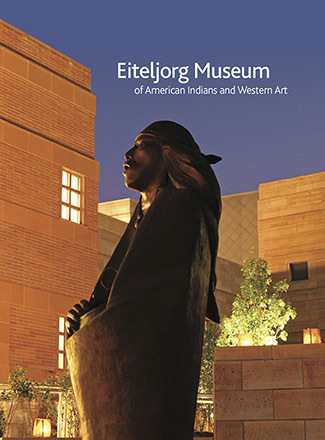 The Eiteljorg Museum of American Indians and Western Art was founded by Indianapolis businessman and philanthropist Harrison Eiteljorg. Its mission was to inspire an appreciation and understanding of the art, history and cultures of the American West and the indigenous peoples of North America. This photograph-filled book celebrates and commemorates the museum’s 25th anniversary with hundreds of pages about their collections of Western art and Native American art and cultural objects.